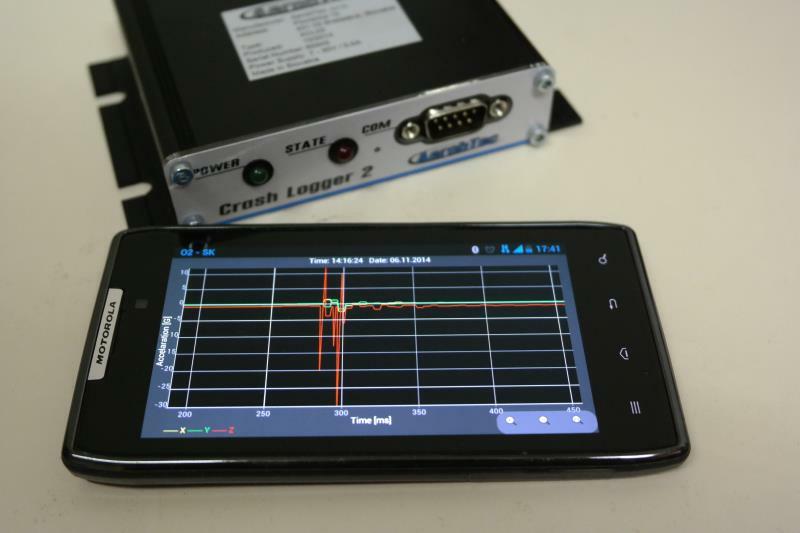 Crash Logger v2 - AerobTec, s.r.o. 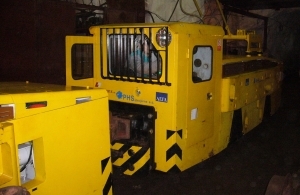 Save your assets from mechanical crashes. 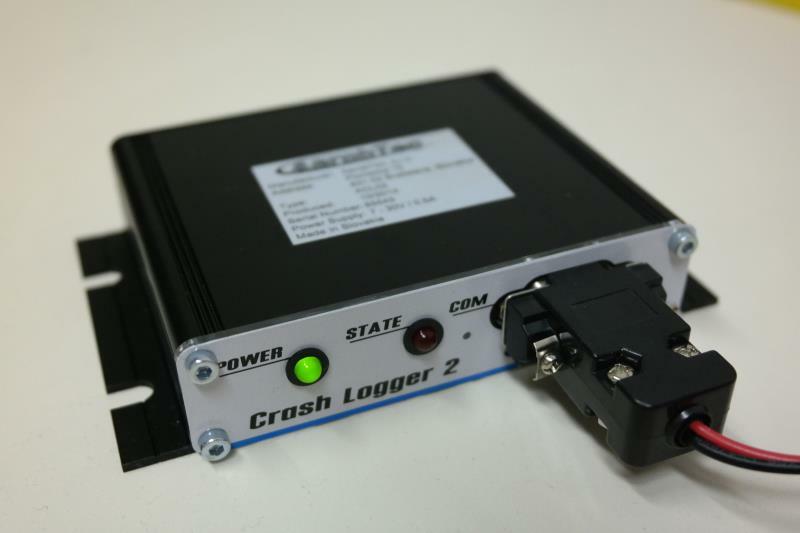 Crash logger is a device especially designed to monitor the movement activity of your assets for mechanical crashes. 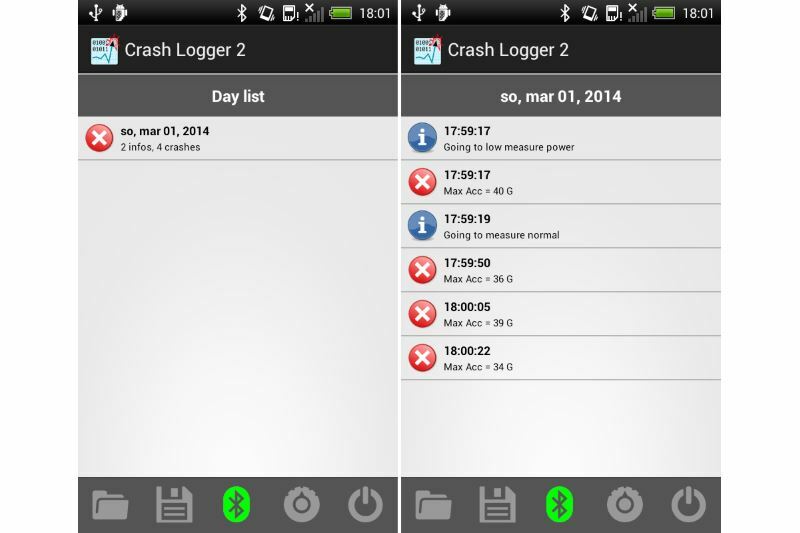 When a crash occurs it is detected and stored in the internal memory of the device. 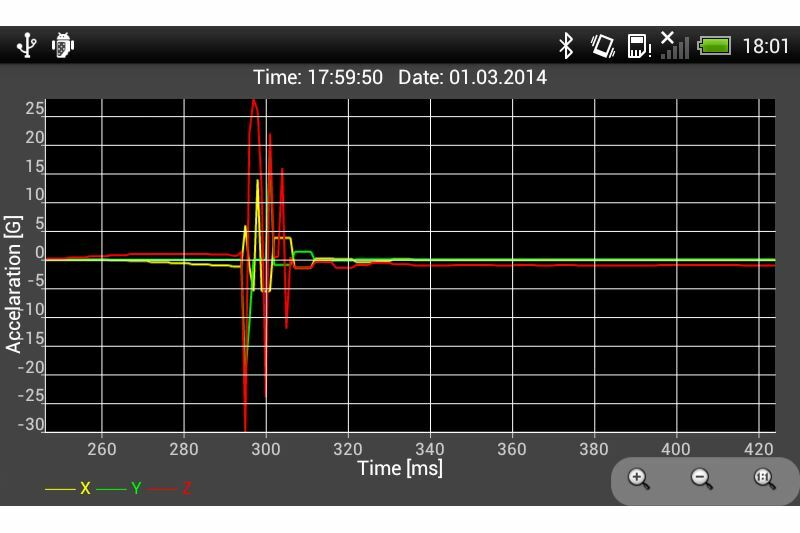 Authorized user can then read the related event using our smartphone app, and take appropriate measures.